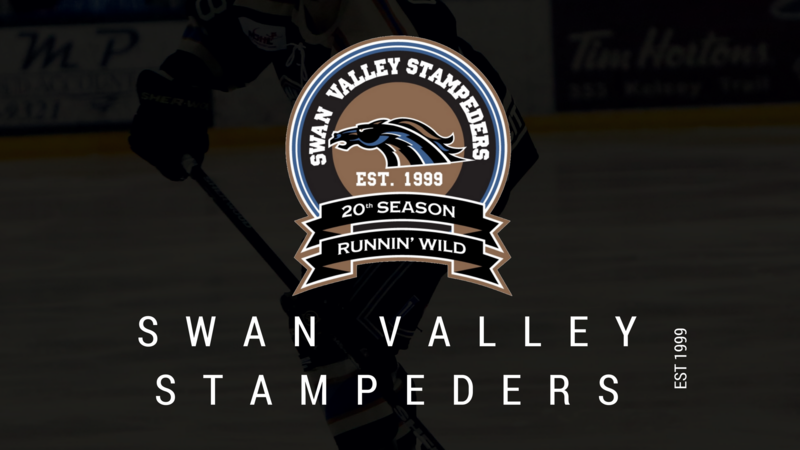 Five prospects of the Swan Valley Stampeders have been named to the Manitoba AAA Midget Hockey League 1st and 2nd all-star teams. Eastman Selects forward Josh Beauchemin, Goaltender Dawson Green of the Brandon Wheat Kings, along with forward Connor Roulette of the Winnipeg Thrashers, have all been named to the 1st all-star team. The second all-star team features a pair of Southwest Cougars, defenceman Cory King and forward Callum Fortin. The Manitoba AAA Midget Hockey League all-stars are selected by a vote of each of the league coaches.